Contemporary style is complimented by the use these Seude Fabrics. Available in different colors, these fabrics add the 'oomph' factor to home furnishings. 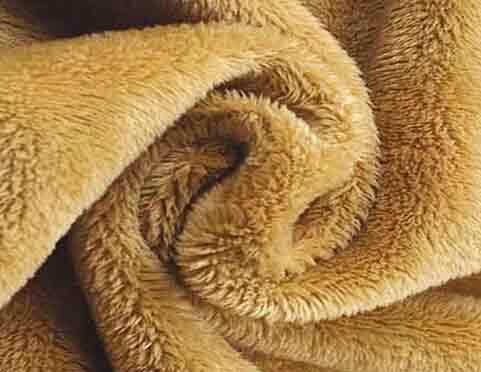 Easy to wash and maintain, our suede fabrics are durable. Our range of Seude Fabrics are widely used in the garment industry. Give a colorful touch to the home decor with our range of Velboa fabrics. Available in different patterns, these fabrics are ideal for sofa and chair cushions. 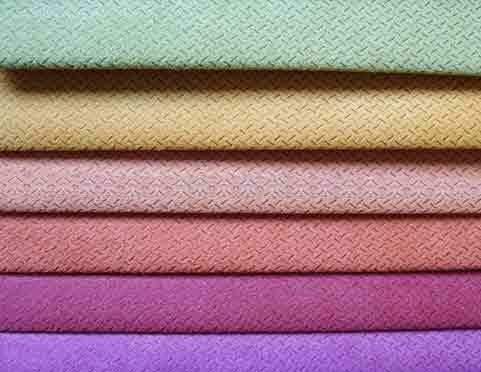 We offer soft and comfortable Velboa Fabrics which are easy to clean and maintain. 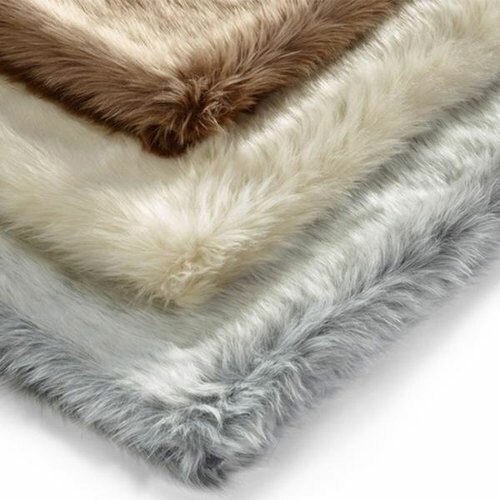 Our range of Velboa fabrics are used to make blankets, baby clothes, costumes and many more items.